In order to accommodate their new services such as digital printing solutions, website design, and integrated marketing and the growing needs of their customers, Geoff and Lori decided it was time redesign their business environment. 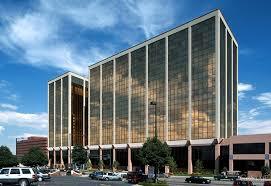 Next stop – Galleria Office Towers located at 720 S. Colorado Boulevard in the heart of Glendale. They are located on the Mezzanine just about the lobby in Suite 230 and there is reserved parking by the entry doors on the Daffodil level. As charter members of the Greater Glendale Chamber Graham says that the Chamber and Infinity Park have been important to establishing ties in the community and when it came time to move an important part of the decision making process was staying in Glendale. 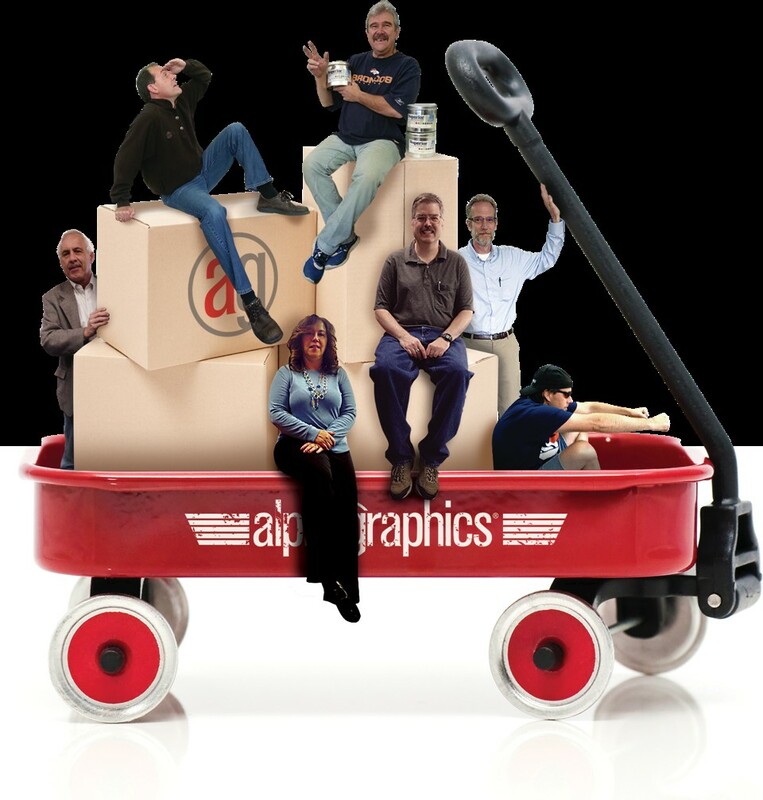 For more information about the wide range of services visit AlphaGraphics at www.alphagraphics.com or give them a call at 303-691-0626. AlphaGraphics did a great job, and they are also good in marketing now. I want to congratulate to all the team members of your company for this achievement.